Beer, mimes, and jugglers: all fine rewards after a morning run. 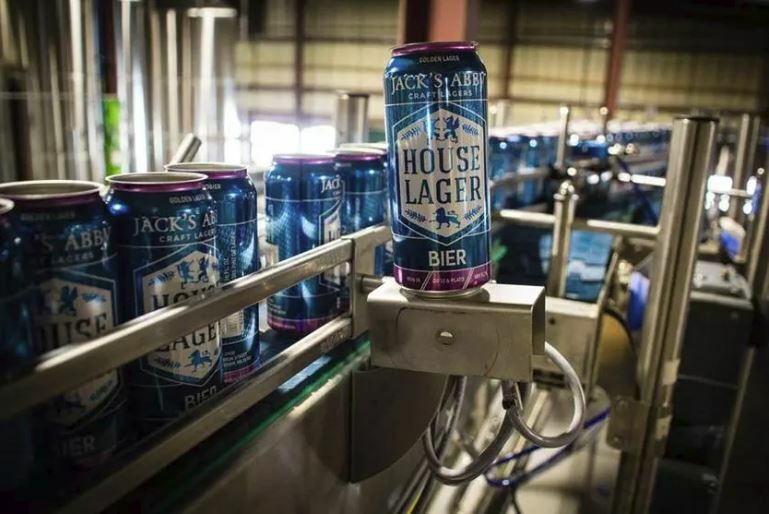 Framingham brewery Jack’s Abby hosts a United Way 5K on Oct. 13, at 10 a.m. Runners start and finish at the brewery (100 Clinton St.) and get a free lager after the 3.1-mile race — provided that they’re over 21, of course. Proceeds from a $30 registration fee benefit several United Way programs, including local food pantries; Call2Talk, a mental health, emotional support, and suicide prevention help line; and Ready to Read, an early literacy program that sends books to at-risk kids under 12.